Challenge #9 - Roll with the Punches! OK..onto last week's winners....these 3 girls did such a fantastic job of replicating Tamie's sketch, don'tchya think? Pop on over and say a "congrats" to these 3 talented ladies! 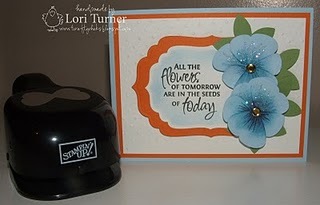 Now...onto this week's challenge...it's being hosted by myself, Lori, and this week I would love to see anything you can create using PUNCHES or DIES. 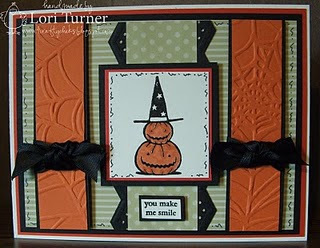 There are so many possibilities with this challenge, I can hardly *wait* to see all the wonderful things that come out of it! 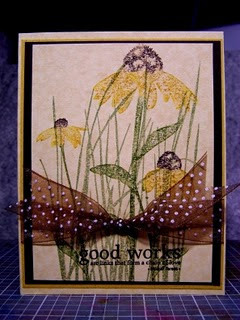 Here is my card using the butterfly and large flower punches from Stampin' Up! 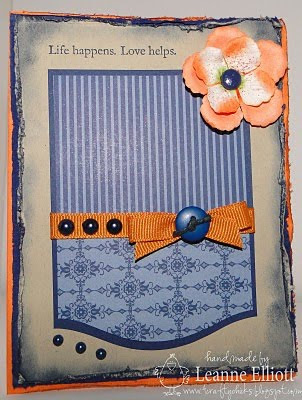 I also used some nestabilities for the sentiment layer. 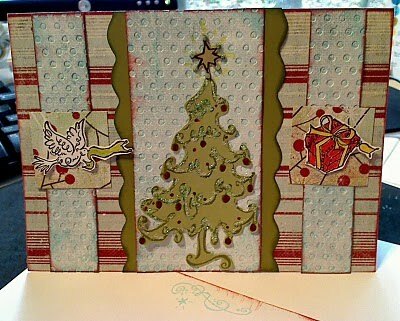 4 Crafty Chicks Challenge #8 - Let's Get Sketchy!!! 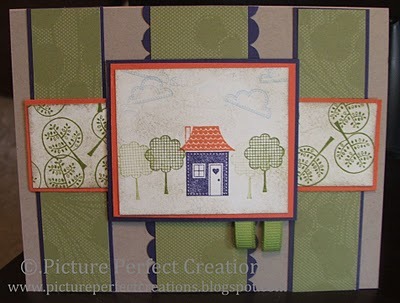 Good morning to all the crafters out there! Yep, it is Thursday again and you know what that means......you got it - another challenge brought to you by the CHICKS. First and foremost, we would like to thank all the gals who played along with our inspiration picture last week... it sure was a tough one. 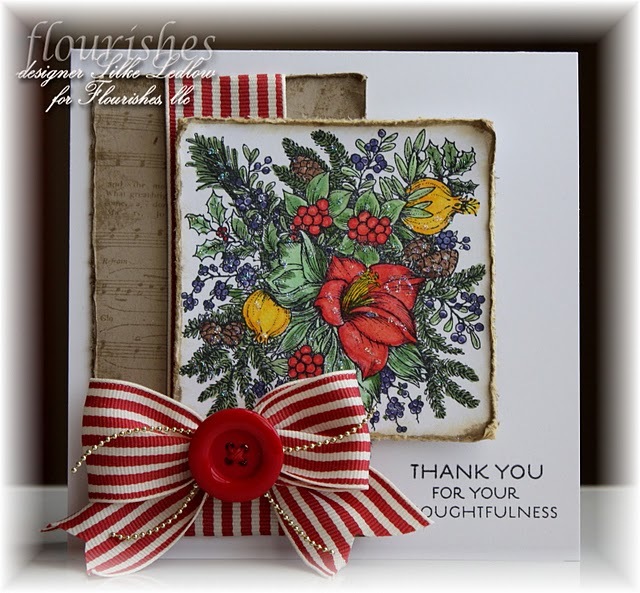 Your cards, however, were marvelous and truly inspiring. So without further adieu, here are the Golden Egg Winners in no particular order. 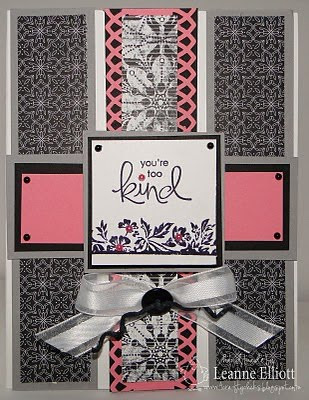 Congratulations ladies for sharing your inspiring cards with us, it means alot that you took the challenge. They are truly beautiful. Please copy the badge and if you would be so kind to link it back here. 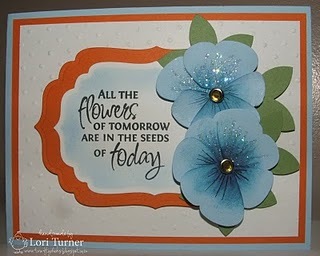 Okay, this week our challenge is being brought to you by.....me, TAMIE!!! As you can tell from the title Challenge #8 is a SKETCH. I hope you find some inspiration with this sketch. 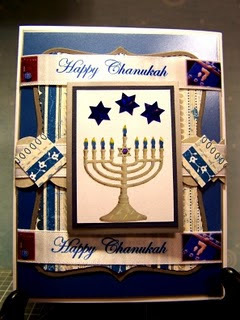 I designed it on My Digital Studio and well there is still so much for me to learn...learning is good right? :) It is another product for me to become addicted too *wink, wink*! 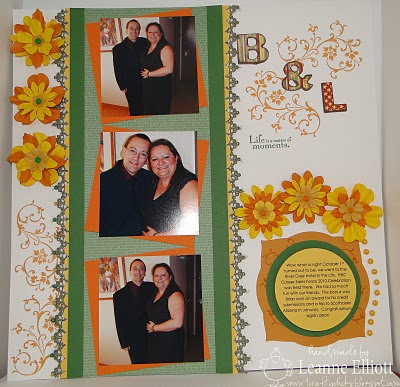 Thanks Leanne for your help! 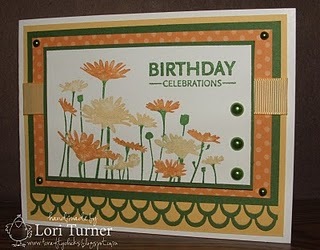 Leanne, Lori and Melissa have out done themselves again this week! WOOT, WOOT! 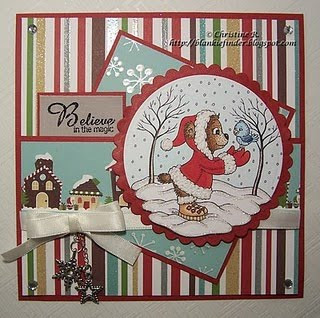 Please hop on over to their blogs and see what they used to make their cards. 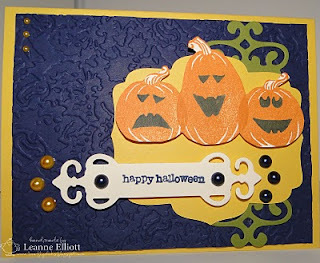 We are just giddy this week to see what you will be inspired to make with this sketch. 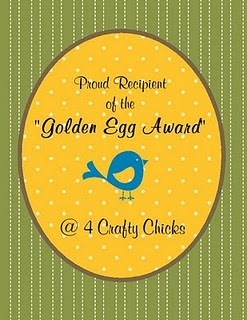 Thanks for playing with 4 Crafty Chicks! 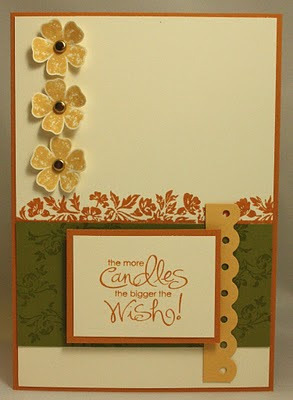 We can't wait to see your cards and how you all used the photo for inspiration! Have fun! 4CCC-6, 3 Golden Eggs and a Crazy Egg Winner! 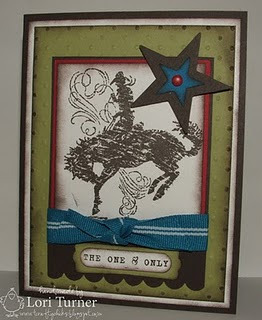 Wow another fantastic week of crafting, there was some amazing cards out there this week. Thanks for playing along with us. 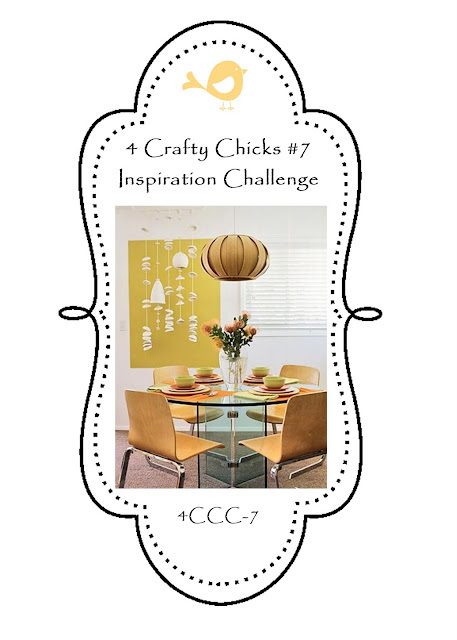 The month of September had 5 Thursdays so we did a Crazy Egg Challenge, and we asked for you to put a "Chick" on your project. You've proven yourselves again on the talent. We are also giving you a little prize for this challenge. Congratulations ladies!! Please copy the picture, save the picture as a .jpeg to your computer and when you add it to your blog, link it back to our challenge blog if you like! Please email me HERE with your mailing address so I can get your winnings to you promptly. Thanks again everyone for playing with us in September. 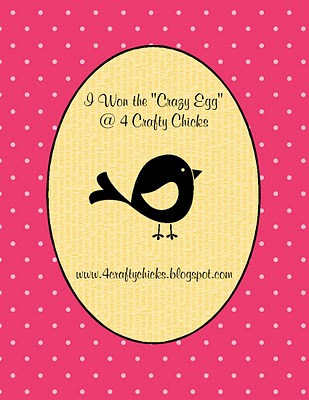 The next Crazy Egg Challenge with be the last Thursday in December, so remember to come back and play. 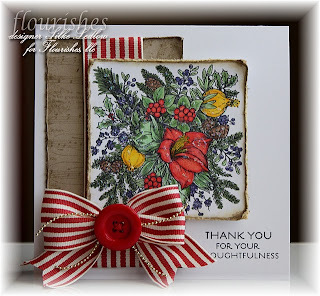 Onto this weeks challenge (#6), it is "Distressing" which is pretty much however you take it. Could be inking, distressing tool, scissors, or tearing the paper edges. It's your take on this challenge. Can't wait to see what you can come up with.